← Twitter And The MLB: Better The Team, More Followers? It’s Much More Than That. Moore Baseball was created by Chance Moore and is an independent scouting resource organization.Moore Baseball provides professional video scouting services including the collection of video footage of amateur prospects and players throughout the professional ranks. Chance will be doing plenty of videos on you tube that we will be posting on any variety of topics surrounding the game. BBA Live! is entering its second season. Listen in as AC Wayne is again joined by Ricky Keeler of Yanks Go Yard and District On Deck (Nats). Tonight, we’ll showcase the AL East as well as all the latest news and headlines throughout the league. Tentatively scheduled, special guest: Rich Rivera of Mets Public Record. Shawn Anderson and Lou Olsen go inside the head of Mr. Met (literally) with author and former professional mascot AJ Mass. This week…On the docket…the ups and downs of wearing a gigantic baseball as a head, breaking down Jeff Kent and John Rocker as contestants on “Survivor” and, yeah, that time the Secret Service threatened to kill him. Episode 62 of the Jays Nest Podcast brings you a look at the winter the Toronto Blue Jays had through the eye of Mark Shapiro’s comment on “risk tolerance”. When the new president took over in Toronto, he said that he’d have a different tolerance for risk than he’d had in the past. We assess the moves the club has made and decide whether his comments hold up. Did the Blue Jays operate by throwing caution to the wind? How much risk was involved in the deals they made? We also dug into the comment Jose Bautista made regarding his contract situation. The Pittsburgh Pirates have officially broken ground on spring activities as their mini-camp opened this past week. 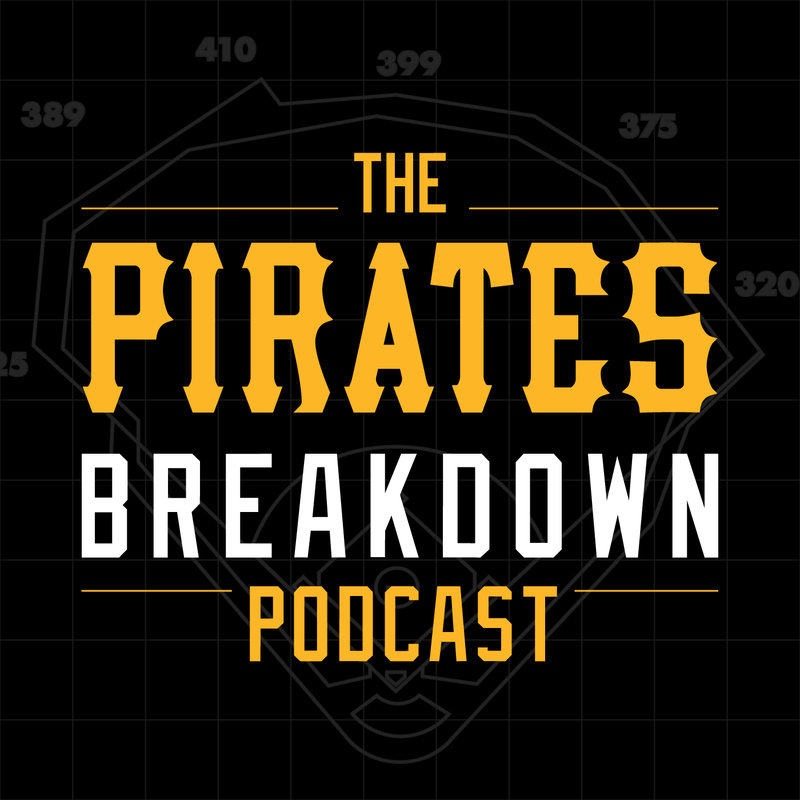 The folks from Pirates Breakdown are here with their latest episode of The Pirates Breakdown Podcast to talk about that and so much more. Time for another episode of the best Pirates podcast out there! Every week, two of the Best Fans in Baseball (TM) bring you all the news and analysis you need about the St. Louis Cardinals. Spring training has begun with pitchers and catchers reporting, so Daniel Shoptaw (C70 At The Bat) and Tara Wellman (Bird Seeds) talk about the early days of camp. 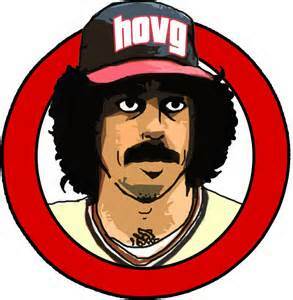 Who looks good and the Yadier Molina situation. Baseball is back! MLBThisWeek Baseball Podcast – 082 – Baseball is back! – Greed of Yankees and more! Talk about a power packed show, we’re talking about baseball being back! Our first edition on Blab! The Yankees greed or is it something else? 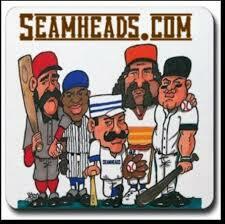 and a new feature: Baseball website of the week! 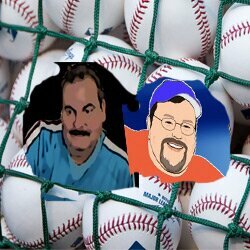 Posted on February 26, 2016, in MLB Podcast Network and tagged A.J. Mass, AC Wayne, aroldis chapman, BBA Live!, blogtalkradio.com, chance moore, Daniel Shoptaw, gary mack, Hall of Very Good, hallofverygood.com, itunes, jason rollison, jaysfromthecouch.com, jose bautista, jose reyes, Lou Olsen, Mark Shapiro, mets public record, MLB Amateur Draft, mlbthisweek.com, Moore Baseball, moorebaseball.com, mr. met, Paul Francis Sullivan, Pirates Breakdown, pittsburgh pirates, rich baxter, Ricky keeler, rob manfred, scott boras, seamheads.com, shaun doyle, Shawn Anderson, soundcloud, st louis cardinals, Steve Kubitz, Stitcher, Sully baseball daily podcast, sullybasebll.wordpress.com, Tara Wellman, terry collins, toronto blue jays, yasiel puig, youtube. Bookmark the permalink. Leave a comment.